Listeria Outbreak 2018 in South Africa has rung the alarm for the health and food safety authorities around the globe. Latest media reports suggest that recent listeria outbreak has caused 173 deaths in South Africa. 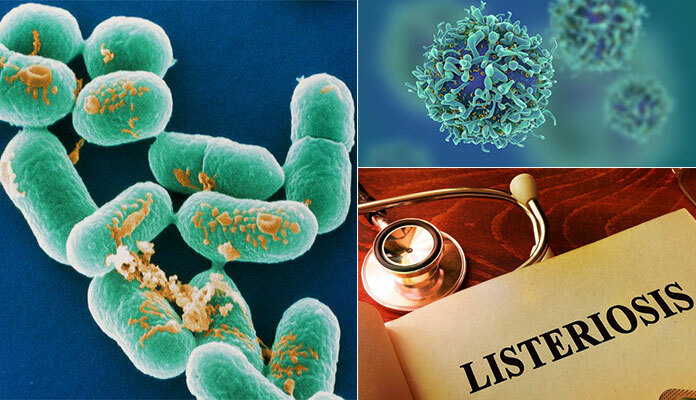 915 confirmed cases of Listeria emerged in South Africa since January 2017, but more than 720 cases along with 62 deaths were reported last month only, while the death toll has doubled in February. The matter of grave concern about the Listeria outbreak in 2018 in South Africa is that exact reason for the disease is unknown. World Health Organization (WHO) has sent its epidemiologist who is an expert in listeriosis and food safety expert to South Africa. Insufficient laboratory facilities to analyze the samples were making it difficult to establish the link between cases, said WHO reportedly. 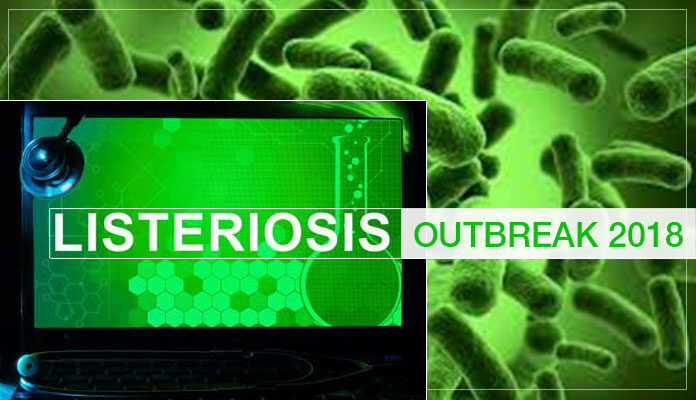 The organization has also provided the technical support for analyzing different cases and to probe the causes of Listeria Outbreak 2018. What are the causes of Listeria? Listeria is a genus of pathogenic bacteria that reside in the food. These bacteria reach humans via contaminated food that consists of dairy products in most of the cases. The infection that these bacteria cause is known as listeriosis. A person infected with the diseases suffers from the symptoms, like flue, body pain, aching, nausea, and headache. In an advanced stage, listeria can also attack the nervous system causing neck stiffness and convulsions. As mentioned above bacteria are food pathogens, they can also be found in vegetables but more frequently in dairy products. People who often look for how to get rid of mould from walls must be concerned about listeria as well because their growth pattern is somehow similar to mold. Listeria grow in cool and moist places. Hence, they are more likely to live in the refrigerated food. Usually, unpasteurized milk and its products, raw sprouts, smoked refrigerated seafood and cut colds are everyday food items that act as breeding ground for these bacteria. Briefly, one must be careful about consuming the food that has been in the refrigerator for a while, as pathogenic bacteria that cause listeriosis can easily survive in cool places. Though the causes of a listeria outbreak in 2018 are not much known, everyone who gets to eat food contaminated with listeria can develop the listeriosis. But an analysis of the available information suggests that people who are 50 years of age or older than this and pregnant women are more at the risk of this disease. The worst thing about Listeria is that anyone who contracts it doesn’t get to know about it in early or even at later stages. One must act upon the universal precautions to get through to prevent this disease. A better approach is to take care and avoid the food that can have pathogenic bacteria.